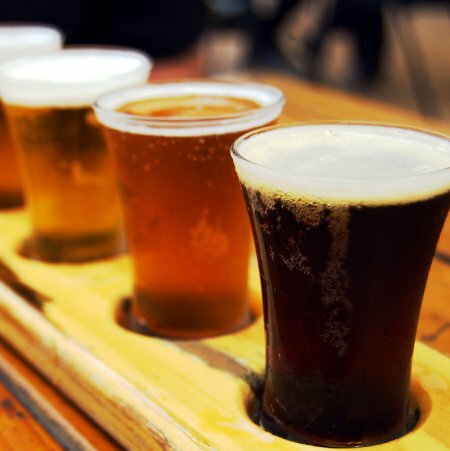 VANCOUVER, BC – Vancouver city council has unanimously approved zoning and licensing changes that will allow breweries and distilleries in the city to operate on-site bars and lounges. All alcoholic beverages served must be made on-site. Operating hours must fall between 9:00 AM and 11:00 PM. The bar/lounge area cannot exceed 80 square metres (850 square feet), and must occupy no more than 1/3 of the area of the brewery or distillery. An article in today’s Vancouver Sun provides more details on the changes, including a list of breweries eligible to apply for the new license.